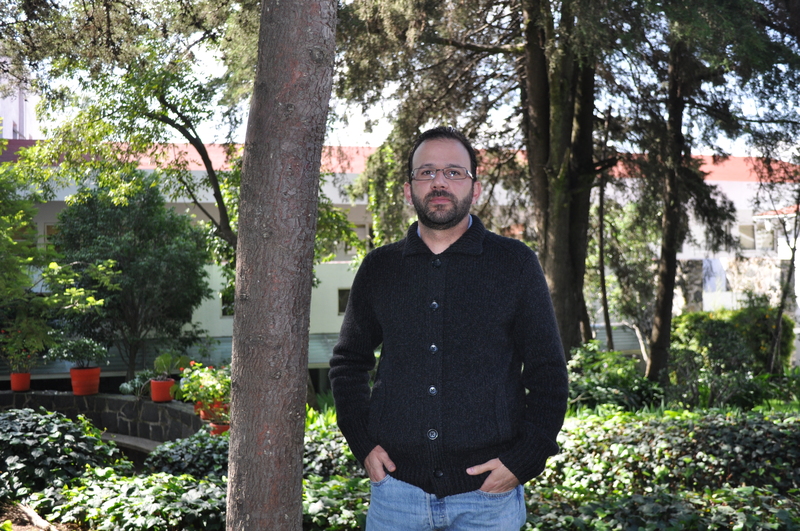 Alejandro is Associate Professor at Centro de Investigación y Docencia Económicas (CIDE) in Mexico City and Chair of the Economics Department. He has a Master (2003) and a PhD (2006) in Agricultural and Resource Economics from the University of California at Davis. Alejandro’s research has been published in Proceedings of the National Academy of Sciences, World Development, Ecological Economics, Agricultural Economics and Journal of Development Studies, among others. In his research he has analyzed the role that agriculture and natural resources play in the well-being of rural households. In 2015 he was appointed by the Mexican Government to be part of the Advisory Committee that is in charge of designing the strategy to evaluate Mexico’s climate change policy.